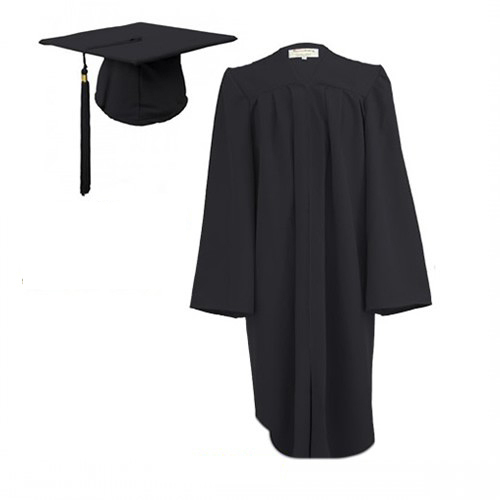 Our graduation gown sets represents the best value for money and contains all the extra elements to dress a child for their graduation ceremony. 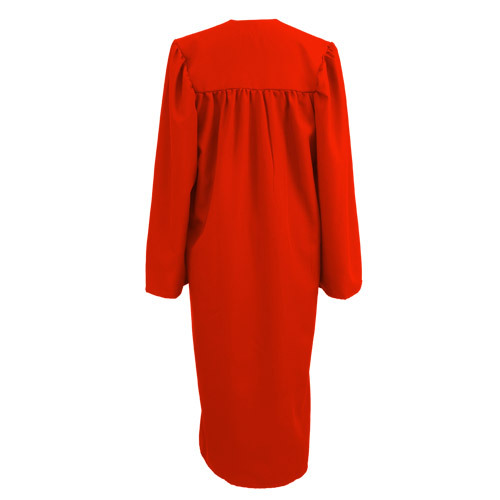 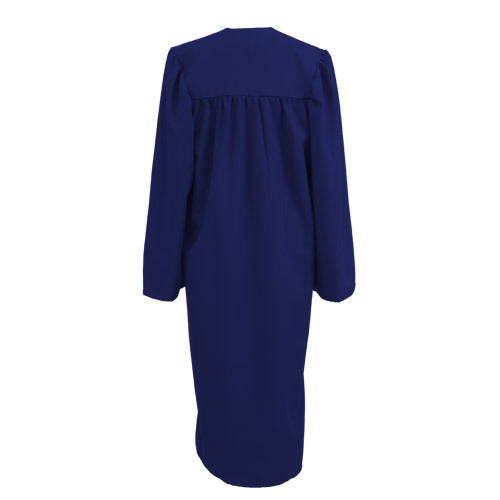 These smart graduation gowns are made from high quality polyester and feature a zip closing front and jacket style sleeves with a simple pleated back. 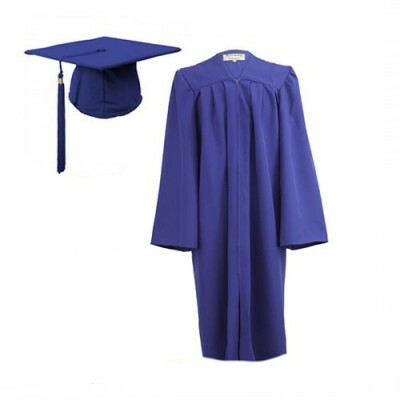 We are happy to discuss discounts for bulk orders, typically over 80 sets. 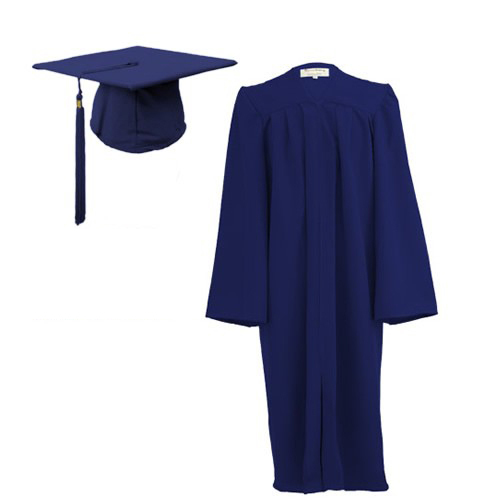 Other accessories and gifts such as stoles and teddy bears are available as extras if you require. 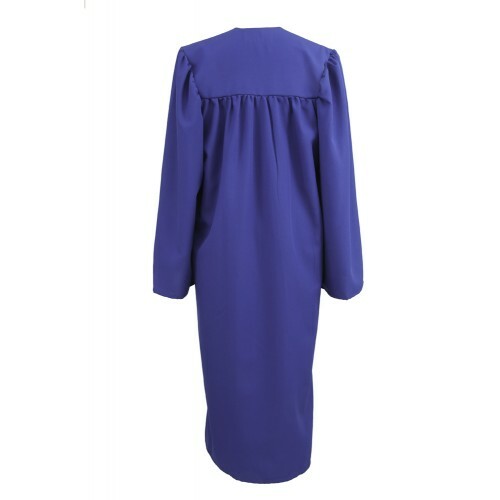 Please call our office on 01264 339706 for prices and availability.